It’s difficult to believe that the leading UK cancer charities can be so thoughtless. Their advertising, bombarding sufferers frequently with reminders on both radio and television just is not helpful or supportive at all. Of course it is probably more about money than anything. My reaction to charities spending vast amounts of money on advertising is just not to give them any. Similar considerations apply to those spending vast amounts of money on ‘rebranding’ or extraordinarily high executive salaries. Leading cancer charities? Cancer Research UK, Macmillan Nurses, Marie Curie. I’m sure they each do a good job, in fact I have reason to know this is the case with Marie Curie who supported my mother at the end of her life. But to bombard cancer sufferers daily with frequent reminders of their condition is anything but helpful. 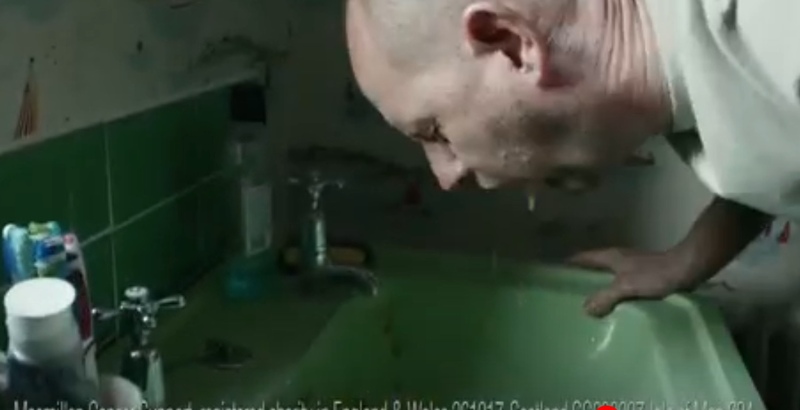 The worst I’ve seen is an advertisement with the tag line ‘A dad with cancer is still a dad‘. It is an ad by Macmillan. The clip begins with a dad telling his daughter a bedtime story; in my opinion that was all that was necessary. But then with a few flashes it shows him suffering as a result of chemotherapy, including a nurse telling him “it’s hard” and him vomiting in a wash basin. What effect does the advertising team who came up with this, or the charity executives who approved it, think this has on someone facing chemotherapy? I guess they don’t think as long as the money keeps rolling in.